Plastic is everywhere. The ubiquitous polymer is in the backpack you’re wearing, the pen you’re holding, and the device you’re using to read this article. "There’s no way in our current society that we’re going to go without using any form of plastic, but we have to try to reduce it to save our marine environment and our bodies,” said UW Tacoma Lecturer Dr. Ellen Moore. Moore is a member of the Chancellor’s Advisory Committee on Sustainability. The committee recently launched Plastic Surgery: Changing the Face of the Planet One Bottle at a Time. The campaign takes place throughout the spring quarter and is meant to reduce consumption of cheap, one-time plastics on campus. The committee has planned multiple events from now until May in an attempt to change the culture on campus around single-use plastics. “We’re really up against a difficult challenge because we tend to think of plastic either in neutral terms or positive terms,” said Moore. The centerpiece of the Plastic Surgery campaign is a water-bottle design contest. 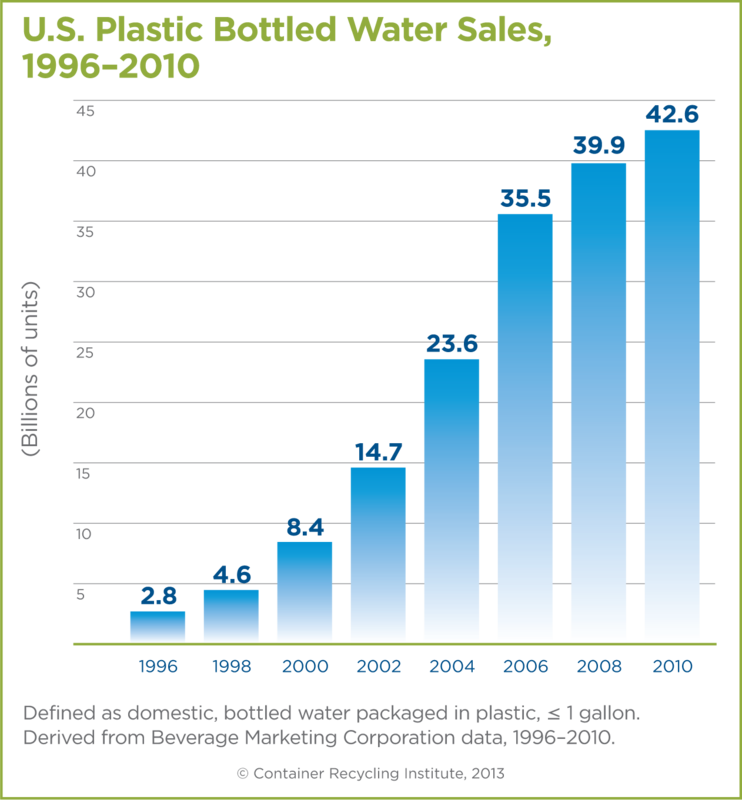 Data from the Container Recycling Institute indicates Americans buy more than 40 billion plastic water bottles every year. Most are not recycled and end up in landfills. Here’s a complete breakdown of the campaign’s events and activities. April 11-15: Bottle design winner is announced (April 15). Chancellor Mark Pagano and Executive Vice Chancellor for Academic Affairs Melissa Lavitt begin living a “life without plastic,” which will be filmed by UW Tacoma student Yaro Seleznev. April 18-22: Refill not Landfill Group Scavenger Hunt on Instagram. Small prizes (Gift certificates to the Rock, Swiss, and Metro Coffee) will be given for the fastest, funniest, and best Husky pride photos. More details about the scavenger hunt will be available on April 18. The first 150 students who sign a pledge “to reduce your use” of plastics will receive a free UW Tacoma water bottle with the winning design (bottles will be available in May). May 2-6: Don’t be a Dinosaur: Let Plastic Go Extinct. Campus-wide trivia quiz about one-time use plastic. Small prizes will be given to participants. May 9-13: Pledge to Reduce Your Use. Reusable bottles featuring winning design will be given away at the University Book Store and West Coast Grocery to students who signed the pledge to reduce their one-time plastics use in April. May 16-20: Assistant Professor Tyler Budge’s art classes will create and display art around campus made from one-time use plastic.